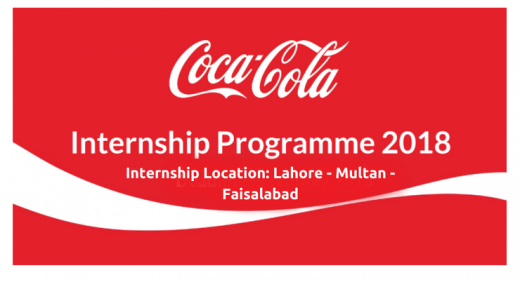 Coca Cola Company offers the Coca Cola Internship 2018 in different cities across Pakistan for the young and energetic candidates of Pakistan. 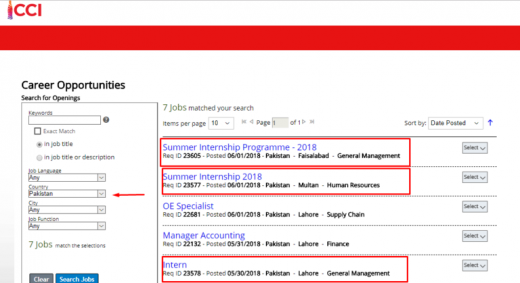 The candidates can get the benefit by working in the Multinational company as the Summer Internship Program. CCI Pakistan is engaged in producing, distributing and selling the sparkling and still beverages of Coca Cola Company in Pakistan. Job Summary: We are looking for energetic and responsible interns to join our well esteemed organization. They will be expected to work on value adding business projects and learn the ins-and-outs of our daily routines & procedures. They will concentrate on providing out of the box solutions to business issues and learn how our organization runs. Energetic and eager to start new projects and creative ideas. First you have to create an accountand the link is given below in Blue Button. 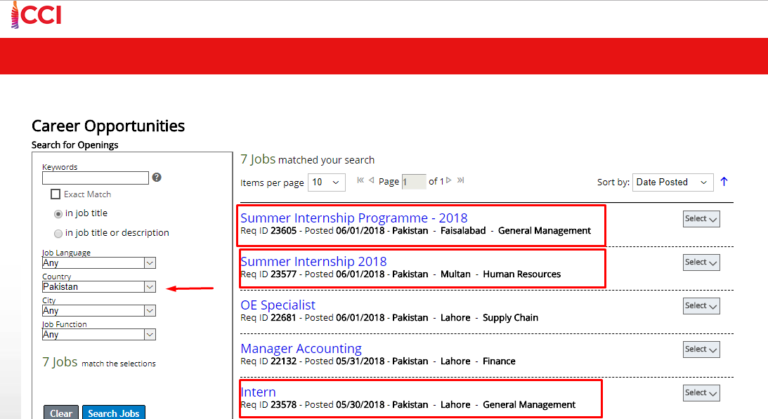 The Deadline for the Coca Cola Internship Portal is not mentioned and the deadline for the receipt of the application forms is not mentioned. It is suggested to the students that they should apply at their earliest.